Tracking down this week’s Creator was a mission and a half. Joshua is busy developing SFFLab, launching the Cerberus, a Kimera Industries product, as well as performing administration for Minutiae Media! I only know of one other person as busy as Joshua, and he’s writing this article. This is the third in a series of “Meet the Creators”, a series of interviews with the designers and manufacturers active in our community. Our community helps foster the growth of the SFF world. Join our community today to chat alongside the masters. Let’s go! SFFn: What got you into SFF? JR: I was first interested in SFF computing for the practical benefits of a small desktop. At the time, I was a student with a transient housing situation that saw me move multiple times a year as semesters changed. I actually went into college with a triple-monitor display setup plugged into an Antec P180-enclosed build… but, pretty quickly, I understood that this just wasn’t a necessary or practical solution for me. It was a semi and I needed a motorbike. 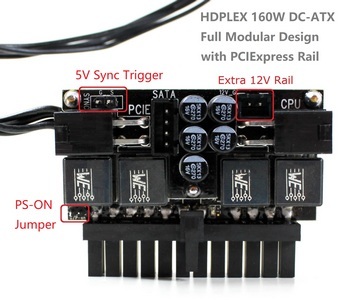 So, since I wanted to have a reasonably powerful build within a small enclosure, I turned to web forums to learn about how I might get at that. And, particularly when I first caught wind of the NCASE M1, I was immediately convinced that the SFF ‘approach’ to designing and building computers was not only possible, but valuable. Ever since, I’ve been an enthusiastic member of the SFF community. I went on to build a variety of computers in a selection of small enclosures, for myself and others. Ironically enough, though, I started to get more involved in SFF at the point where my housing stabilized, and I no longer really needed a compact rig. Thus, at this point my interest in SFF is not really motivated by compactness so much as the tenets and philosophy that are practiced by the SFF community. I actually wrote about this on SFF forum a while ago (which you can read here), and I think that what I said at that time for the most part remains true today. What I find myself the most passionate about with respect to SFF isn’t the size, or performance density, or other ‘outcomes’ of SFF builds – it’s the process in which these builds are made. When we are designing computers, we are forced to be intensely critical and thoughtful about our needs and wants, as well as of the interaction of components in a variety of contexts. And for that process, I hold much respect. SFFn: How long has SFFLab been a concept? JR: Arguably for a few years now. The idea of a collective had first occurred to me in early 2015, and I actually (mentioned it on a NCASE thread on HardForum at the time). I think most thought that it was a great idea in principle, but nobody really acted on it. There wasn’t a group of folks that yet had the industry knowledge and hardened experience to accomplish that vision. It wasn’t until Computex 2017, in fact, that Dan and I actively started ideating on this concept, and later began building it. Between the two of us, I think we have enough to begin to bring that vision to reality – though it will definitely be a deliberate, measured process to build up to our potential. SFFn: How hard has it been keeping this one a secret until launch? JR: Not that hard, but in part that’s because I think we did a poor job of it! Our launch partners – NFC, DAN Cases, and Craig – were all super-professional and have kept private information private. But we started to show our hand a few weeks before launch, and others noticed fragments of our website were indexed by Google (whoops), or saw accounts and other things we had made in preparation. Still, while the industry and various competitive forces require us to keep some things in confidence, there is much to what we do that is pretty radically transparent. Direct community engagement and the sharing of resources and support to enthusiasts and creators is a degree of connection that I can’t recall any other company in our space having. Yet, it is so important for us to do this, because it’s the community that really powers the innovation cycle of inventing new enclosures and components, and then disseminating them amongst friends. SFFn: Do you have any other projects hiding in the background? JR: I think that by far the most exciting thing we have in our pipeline is [REDACTED]. It’s basically [REDACTED] but I think that [REDACTED] will find [REDACTED] to [REDACTED]. [REDACTED]. SFFn: How long has the Cerberus been in the works? JR: A few years now. 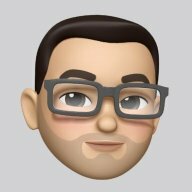 We were very active in R&D for about 18 months, and then focused on a Kickstarter meant to fund production. That was ultimately unsuccessful in reaching our goal, and since then we’ve done a few successive generations that enabled us to fine-tune the design. This continued until my business partner had to walk away from our work, unfortunately, which put the entire project in a dormant state for a time. But I was keen (and impatient) enough to get Cerberus in the hands of enthusiasts that I ultimately doubled-down on our existing relationship with Sliger Designs, and made final adjustments to the design; optimizing our cost structure to get the price down, resolving some lingering compatibility and tolerance issues, and then getting it our the door at long last. SFFN: Why did you choose to launch SFFLab and the Cerberus in the same month? JR: It wasn’t a choice so much as the outcome of two desires: to launch SFFLAB when we were ready, and to launch Cerberus as soon as possible (given that it had taken so long to get going). It just so happened that those coincided at about the same time, which (needless to say) has made the past few months a bit of a grind. 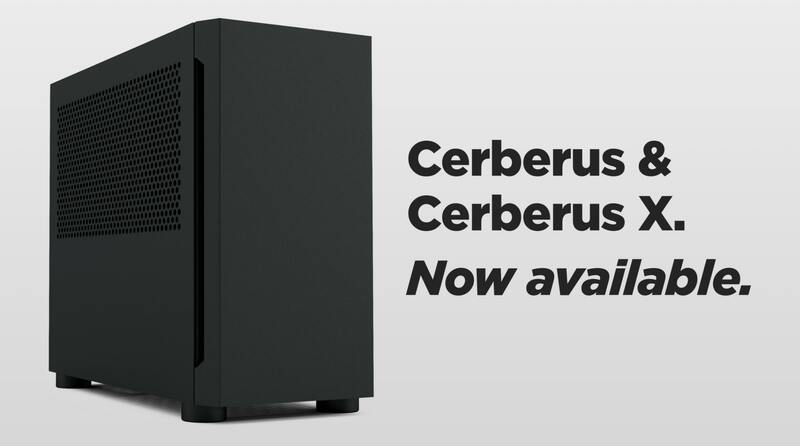 But with Cerberus enclosures on the way to folks right now, and with orders being processed on SFFLAB right now, I don’t regret my aggressive approach one bit. I’m thankful to be able to give back to the community through these ventures. SFFn: What do you see in the future for the SFF community? JR: I’m honestly really excited. There are definitely headwinds in the silicon space – escalating R&D costs and diminishing returns are translating into more modest per-generation performance gains. The ascent of mobile computing and intelligent devices, as well, has worked to make the lowly desktop less exciting in the past. But there remains so much space for innovation when you consider not only components other than CPUs and GPUs, but the design goals for enclosures as well. Furthermore, I anticipate that many new applications for desktop computing – from (portable) VR to machine learning and beyond – will invigorate the space in a way that hasn’t happened in a while. More broadly, I think that more constrained, focused, and disciplined design – alongside ever-expanding applications of computing – will be a persistent and growing theme in the computing landscape over the coming years. And as the mass market begins to understand this, the hope – and my hope, through SFFLAB and KI – is that the industry will see how these tenets are precisely the things that the SFF community has been passionate about all along. SFFn: Thanks for joining us! 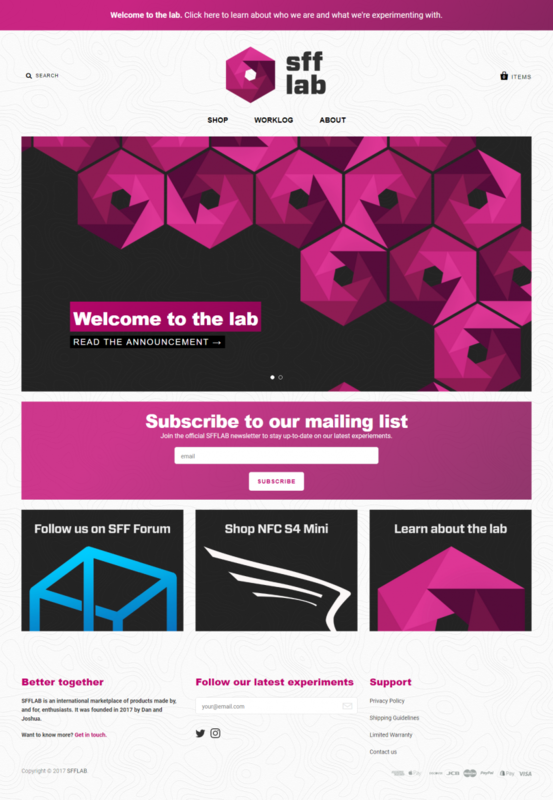 Check out SFFLab, Kimera Industries, and the discussion thread in the forum!